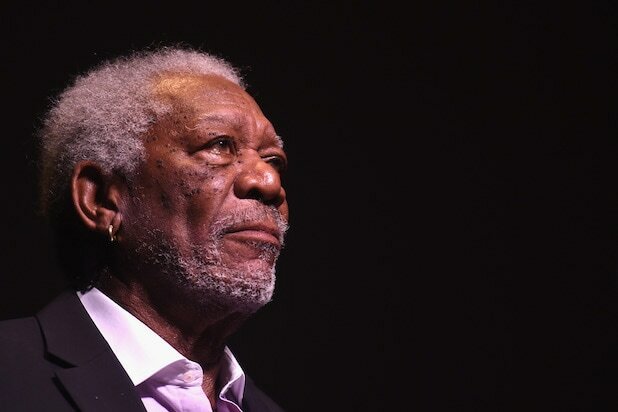 The boyfriend of Morgan Freeman’s step-granddaughter, E’Dena Hines, has been sentenced to 20 years in state prison for Hines’ stabbing death, Manhattan District Attorney Cyrus Vance Jr. said Thursday. Lamar Davenport, 33, was sentenced after being convicted on the felony charge of manslaughter in the first degree. Davenport was also sentenced to five years of post-release supervision. According to prosecutors, Davenport stabbed Hines 25 times while under the influence of alcohol and drugs near Hines’ Washington Heights apartment building. Davenport was initially charged by police with second-degree murder over the 2015 death. Hines was 33 years old at the time of her death.